Night or day, we’re here to help if you run into trouble installing or configuring your theme with our team of expert support staff. 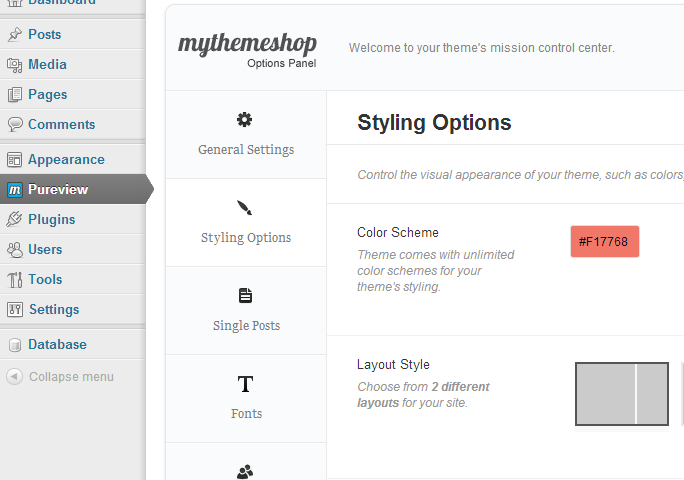 Customize, configure and tinker, all from the central options panel that makes modifying your blog a breeze. Dominate the SERPs with Pureview’s SEO optimization that is Panda and Penguin-proof. 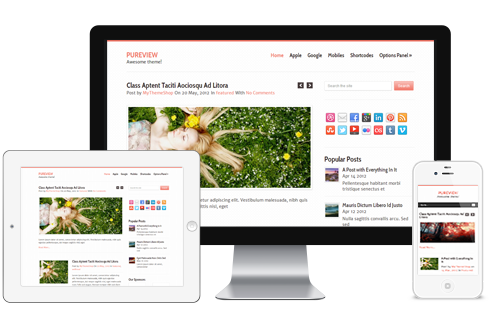 If your theme isn’t responsive, you’re missing out on a ton of traffic and happy visitors, so we made Pureview fully responsive to help you out. 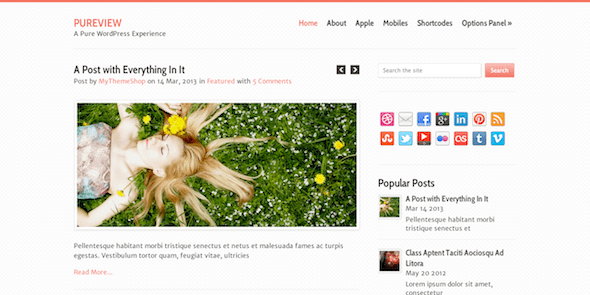 Quotes, buttons, captions and more can be added to your posts with our easy-to-use shortcodes. 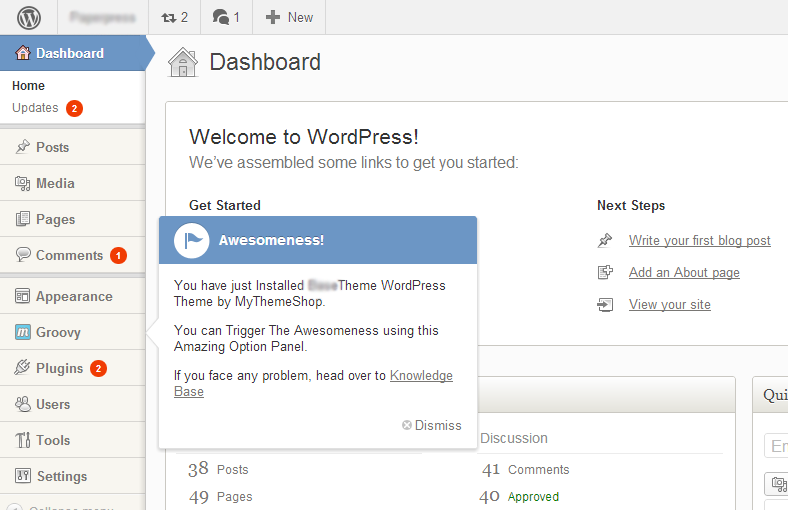 No need to download 5000 extra plugins, since we included the most popular custom widgets such as popular posts, recent posts, and more. If you want to reach a global market, Pureview is the ideal theme for you, since it’s translation-ready and makes adding another language a snap. Take advantage of everything that the web has to offer with the latest techniques in HTML5 and CSS3 that are coded into Pureview. 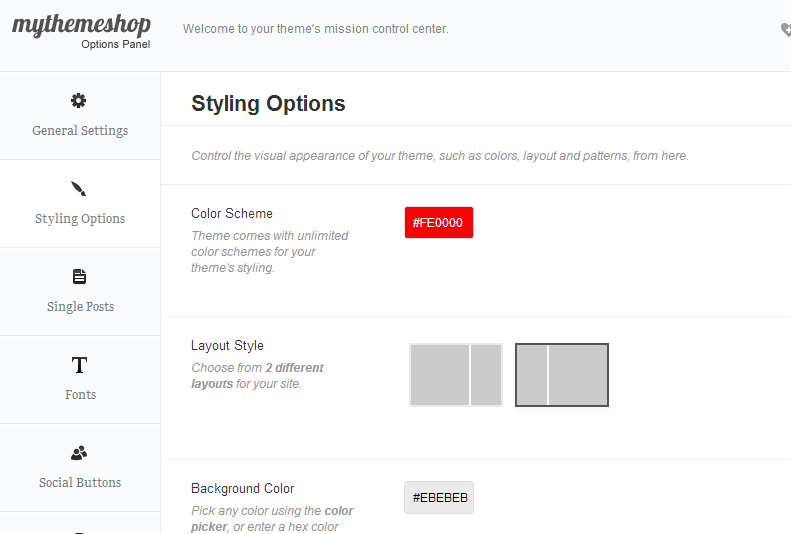 Choose colors that match your personality, and easily customize the colors that your blog uses with unlimited options. Show off your multimedia content in style with Pureview’s sleek lightbox. 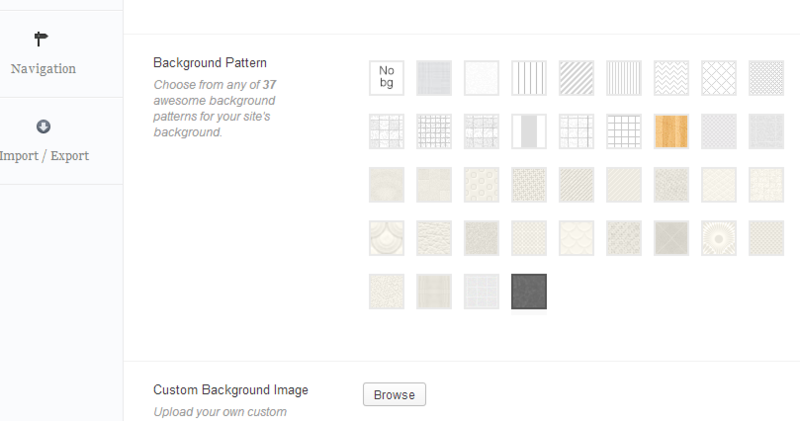 Change and customize backgrounds easily, choosing from patterns, textures, colors and more. Just like our colors and backgrounds, you can also customize the fonts and maximize readability while adding a personal touch. Dominate social media and capture a viral storm of traffic for your site thanks to the integrated social media sharing options. 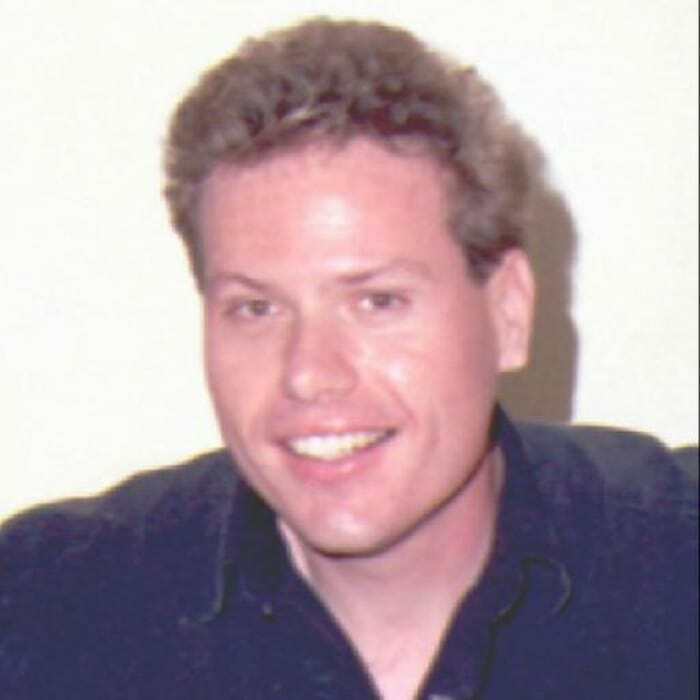 Advertising can be a hassle, with managing banners and expiration dates and code snippets. The ad management dashboard takes the stress out of advertising. 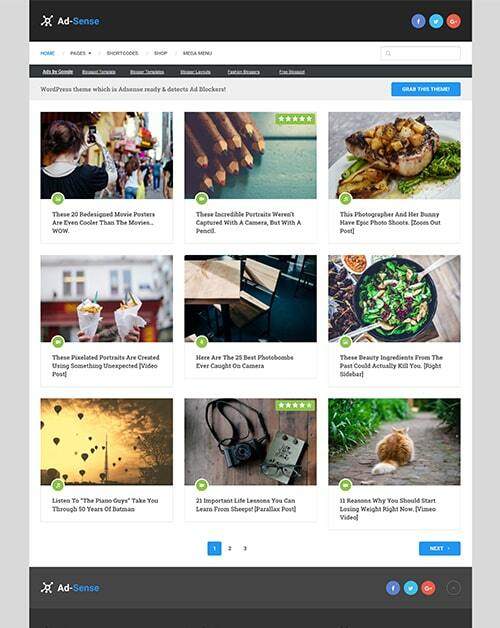 Organize and style the dashboard in a way that is intuitive and turbocharges your blogging with our custom dashboard design.